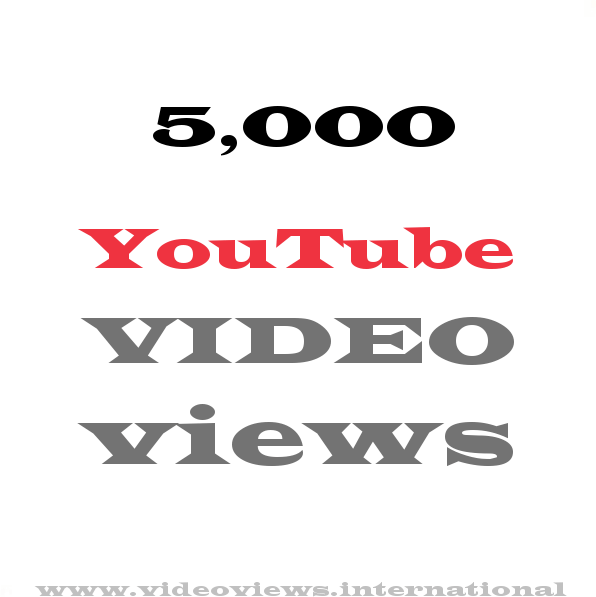 Provide up to 5 different YouTube videos to use up your 5k views. Feel free to keep your order open as long as you like – we’re not going anywhere! You can email us each separate link after you have placed your order – you don’t have to use all your views straight away. If you provide one link and no instructions in the order notes, of course we will assume you want to generate the full 5k views for that video. 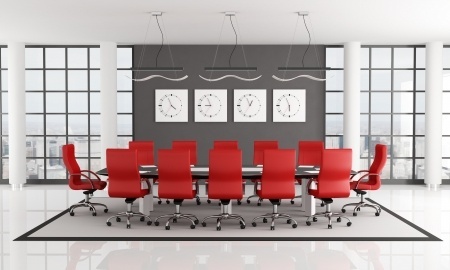 Try our premium trusted services today! 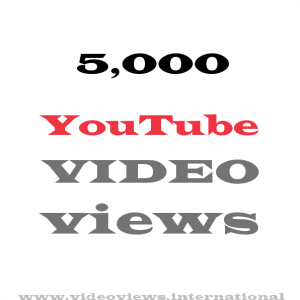 Research has proven videos with 5000 views are 3 times more likely to be clicked than videos with 500 views. Get people’s attention right now, and get your video moving up in the search results for even more views and engagement. Why wait and miss out on viewers? A quick boost for a new video to get things going? Or perhaps some extra views on an older video to achieve your engagement target? Or maybe you’d like to try out V.V.i for the first time … see if we are as good as we say we are? Engage with your relevant audience and get some real action on your videos!